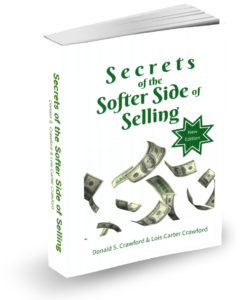 Get free weekly sales and communication tips to improve your results. Subscribe to Secrets of the Softer Side’s blog and get one quick tip each week, absolutely free. Subscribe to our blog, “Secrets of the Softer Side” today!